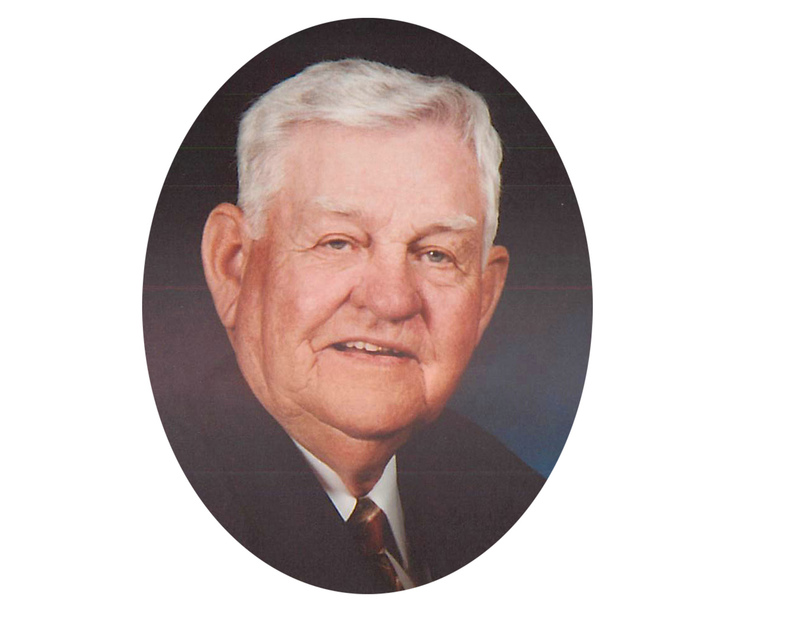 Paul Steele Obituary - Newport, Arkansas | Jackson's Funeral Homes Inc.
Mr. Paul Steele departed this life on Wednesday, January 30, 2019, at the age of 88. He was born September 4, 1930 in Sidney, Arkansas, the son of Ernest C. and Edna L. (Ball) Steele. Mr. Steele was the owner and operator of Steele Angus Farms for seventy years, where he lived and breathed cattle farming. He was an Army veteran specializing in heavy artillery. Mr. Steele was of the Presbyterian belief. Mr. Steele raised and sold watermelons. Mr. Steele was preceded in death by his wife, Mary Lee (Smith) Steele. Mr. Steele is survived by his son, David and wife, Rossann, of Newark; four grandchildren, Nicholas Steele and wife, Karen, of Newark, Dr. Jennifer Steele Daniel and husband, Matt, of Ash Flat, Zachary Steele and wife, Kelsie, of Charlotte, and Jordan Steele of Little Rock; five great grandchildren, Harley Steele, Steele Daniel, Brett Daniel, Karsyn Steele, and Hadden Steele. Graveside services will be 10:00 a.m. Friday at Hopewell Cemetery. Friends may visit at Jackson’s Newark Funeral Home Thursday 6:00 p.m. until 7:30 p.m.
Those honored to serve as pallbearers are Nicholas Steele, Zachary Steele, Jordan Steele, Matt Daniel, Shannon Huff, and Mike Nix. Honorary pallbearers will be the employees and friends of the Batesville Stockyards, Hershell Marshall, Eric Molke, Keith Lovell, Tony and Heather Cagle.